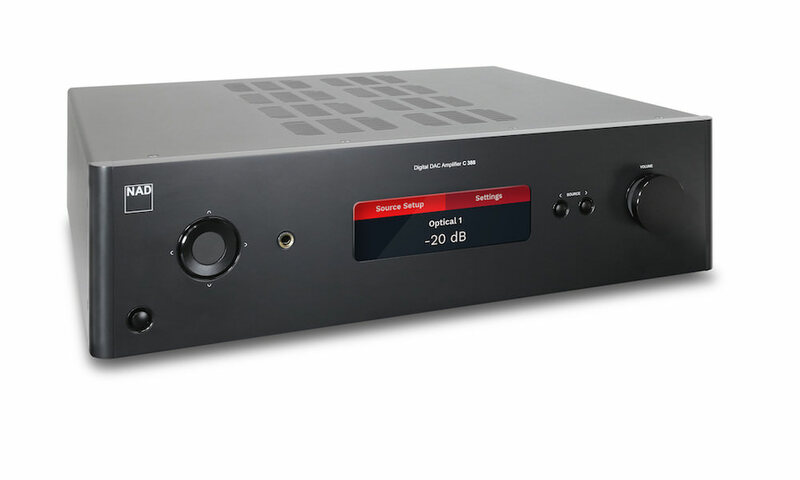 NAD Electronics today introduced the Masters Series M32 Direct Digital Amplifier. 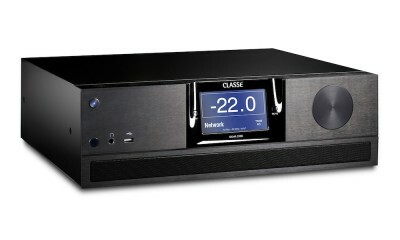 It is an elegant, top-of-the-line, BluOS ready integrated amplifier with a host of features that offer maximum flexibility and excellent efficiency with reduced noise and distortion. 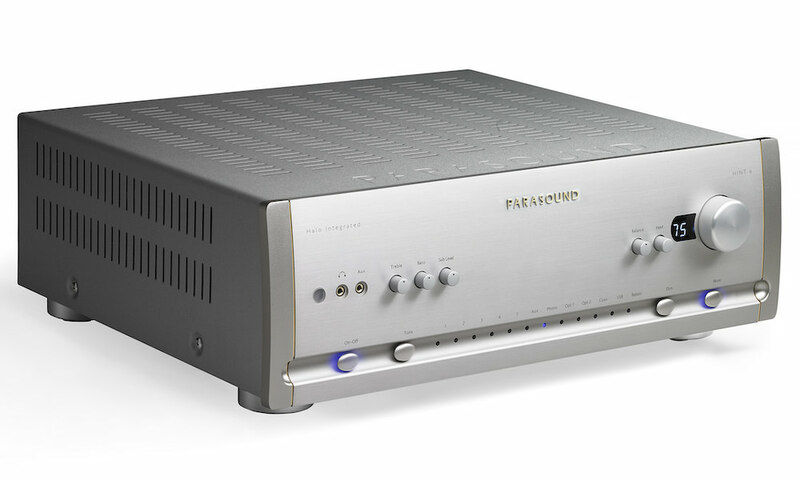 M32 also includes a phono input and a dedicated headphone amplifier to accommodate music lovers of all kinds. 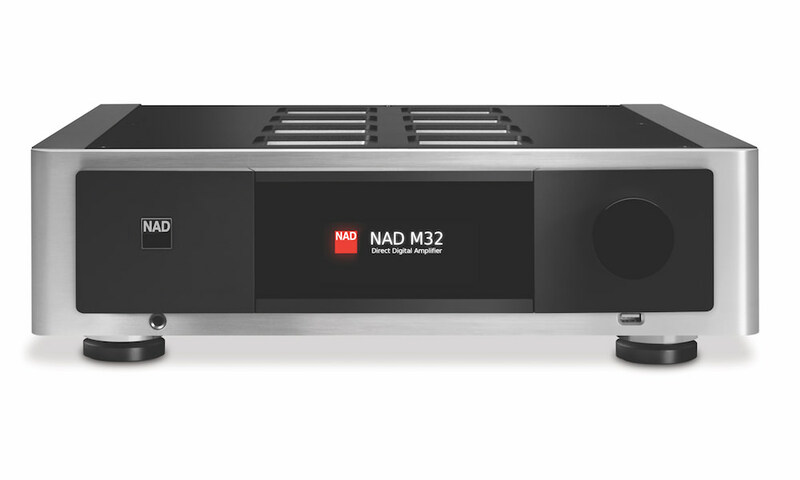 With the M32, NAD claims to be reinventing the integrated amplifier as we know it. DirectDigital amplification combines all pre-amplification and power amplification functions into a single amplifying stage. 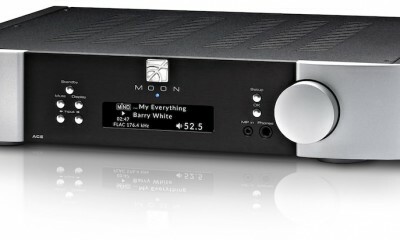 With 150W X 2 on tap, the M32 is a true digital amp (not just Class D) that is computer controlled and amplifies entirely in the digital domain, converting to analog at the speaker terminals. This gives it the shortest signal path possible. As for the M32’s advanced design architecture, flexibility and expandability are front and center. There are four MDC (Modular Design Construction) slots with three for customization and expandability and all are 24/192 capable. Among the most compelling features on the M32 is that it is multi-room and high-res ready with the optional BluOS module that can occupy one of the MDC slots and fully integrate, literally becoming part of the M32. BluOS is an advanced operating system for music management and control that includes support for local NAS drives and premium internet streaming audio services like Spotify, Tidal and many others. Unlike other solutions that rely on 3rd party software like UPnP, BluOS is a dedicated ‘music only’ operating system that supports many popular music services and fully supports High Resolution Audio as well as all popular lossless and lossy codecs. Users can control BluOS with any smart phone or tablet and can take advantage of extensive 3rd party control system integration for seamless system performance and reliability. Moreover, NAD products are fully compatible with Bluesound Wireless Multi-room systems for complete wired/wireless mix-and-match system flexibility. On the output side, for personal audio aficionados, there is a dedicated high performance headphone amplifier with a ¼” jack on the front. Around back, the rear panel hosts two sets of speaker outputs capable of bi-wiring and a Subwoofer Output with a fully configurable Digital Crossover. 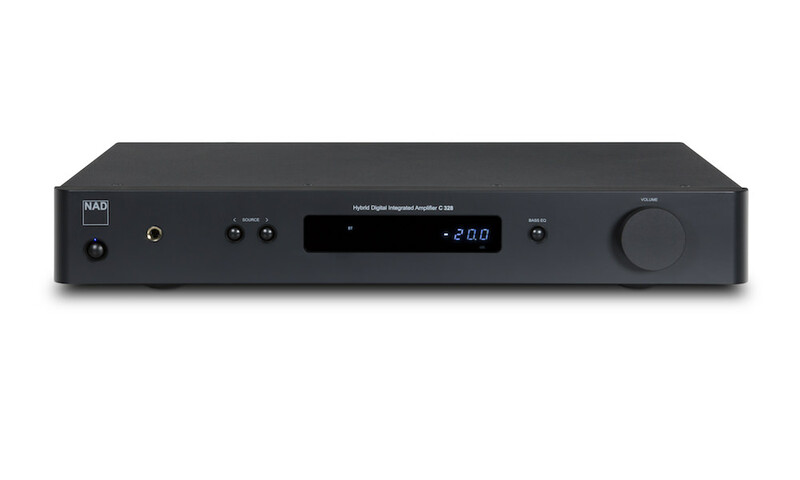 The NAD M32 is expected to ship in June 2016 for €4000 / $3499 U.S. MSRP.